They're back! 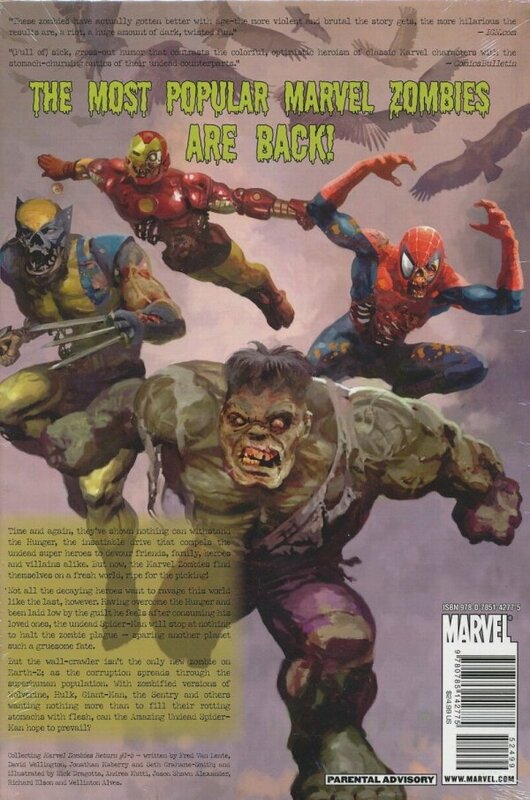 What happened to Spider-Man, Colonel America, Power Man, Giant-Man and Wolverine at the end of MARVEL ZOMBIES 2? Where were they transported to... and, more importantly, when? 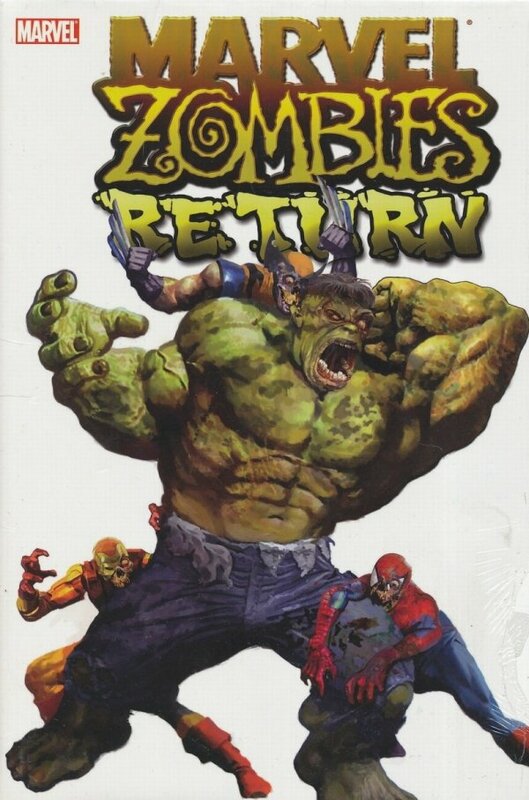 A frightening five-part event shambles to life here, penned by resident (evil) MARVEL ZOMBIES 3 and 4 scribe Fred Van Lente and three of today's hottest novelists of zombie fiction!